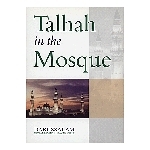 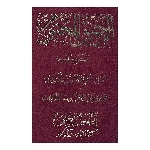 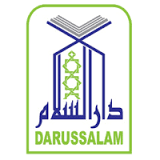 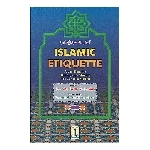 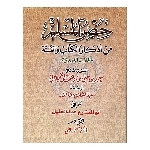 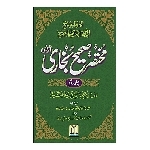 Darussalam Publishers was established in 1986 by Mr. Abdul Malik Mujahid in Riyadh, Kingdom of Saudi Arabia. 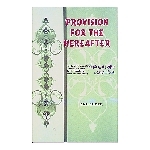 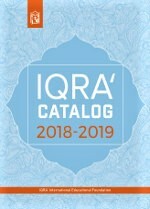 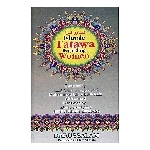 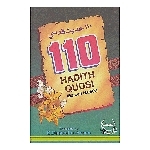 Darussalam has published more than 1400 authentic multi-lingual Islamic books in a unique and beautiful style. 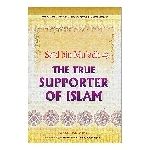 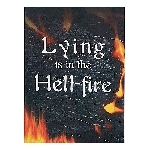 Sa'd Bin Mu'adh- The True Supporter?